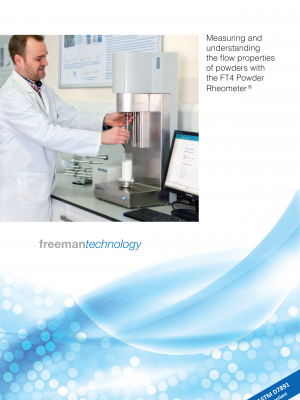 Freeman Technology – Apex Chromatography Pvt. 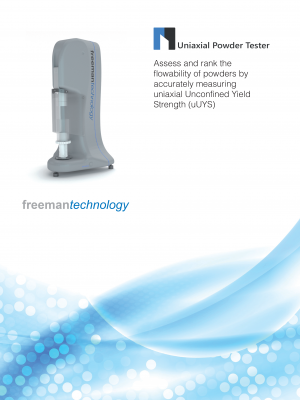 Ltd.
Freeman Technology was founded in 1989 as a developer of automated testing systems for materials characterisation, and has focused exclusively on powders since the late 1990s. 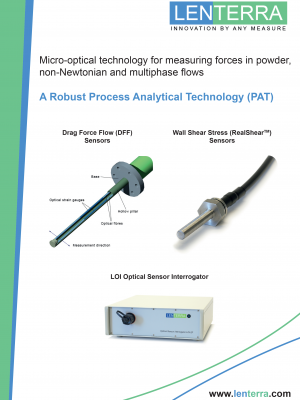 The company’s R&D, manufacturing and commercial headquarters are in Gloucestershire, UK, with operations in China, Germany, Japan and the USA, and distribution partners in key global territories.